It’s officially fall, so that means its boot season. When I say boots, I’m not talking about hiking, snow, cross country or hybrid boots. 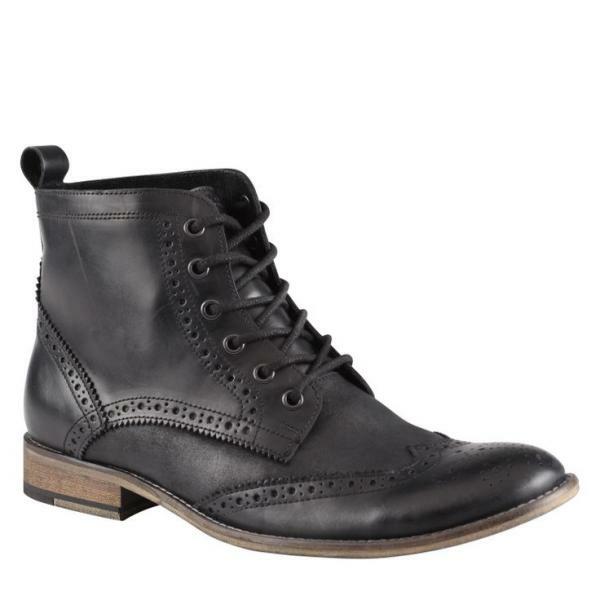 I’m talking about stylish, modern boots that you can wear to the office, out to a nice dinner or casually out on the weekends. These boots from Timberland are great for what they’re intended for, but they’re not appropriate footwear for a nice dinner out. They have a singular purpose that I’ll just call a ‘work boot’. 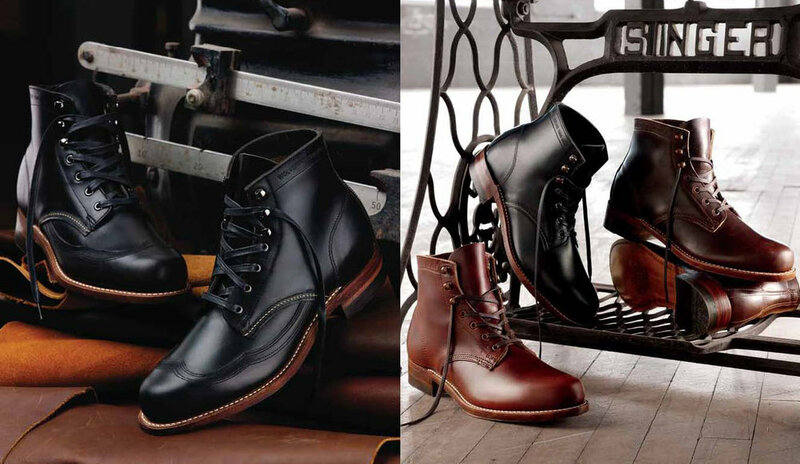 Because we’re here to step up our style game, I’m not addressing work boots in this article. There’s so many boot options available right now it’s almost ridiculous. 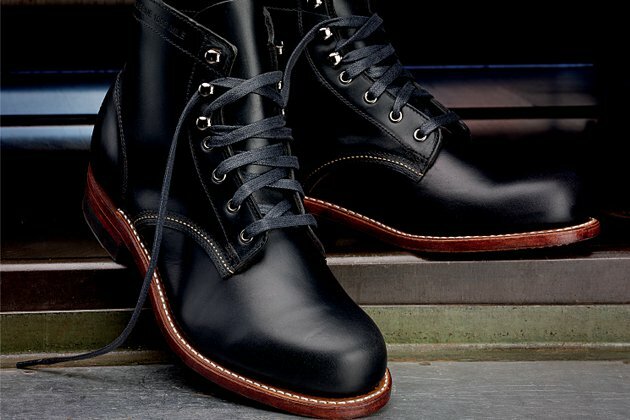 If you haven’t looked at boots in the last few years, I highly encourage you to go take a look. There’s a ton of options in color, material, style and levels of dressiness to choose from. You should first ask yourself what the main purpose of the boots will be. 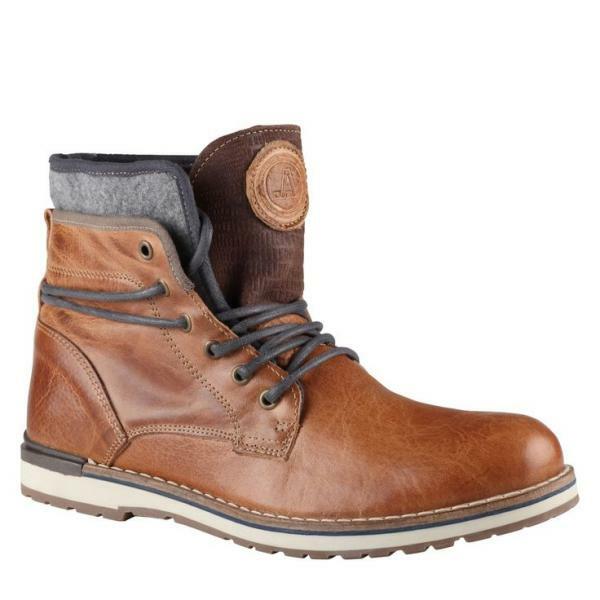 Do you want a pair of casual boots? Do you want a mix between casual and dress? Maybe you want more of a dress boot. Personally, I fit right in the middle, so I have a few different pairs, but most are fairly casual. If you just want a casual boot, I’d suggest going with a medium or light brown like these in suede or lightly distressed faux leather. 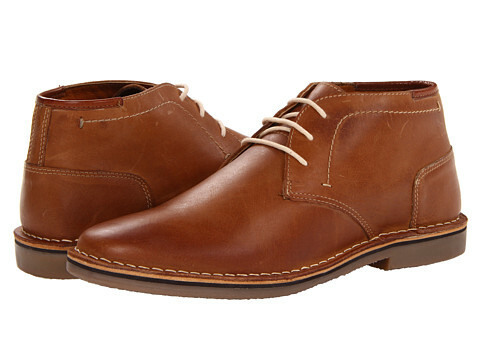 I own these brown boots from Aldo and they fit like a sneaker. One thing you might notice is all the rolled cuffs with boots. You can choose to cuff your jeans or not to cuff. 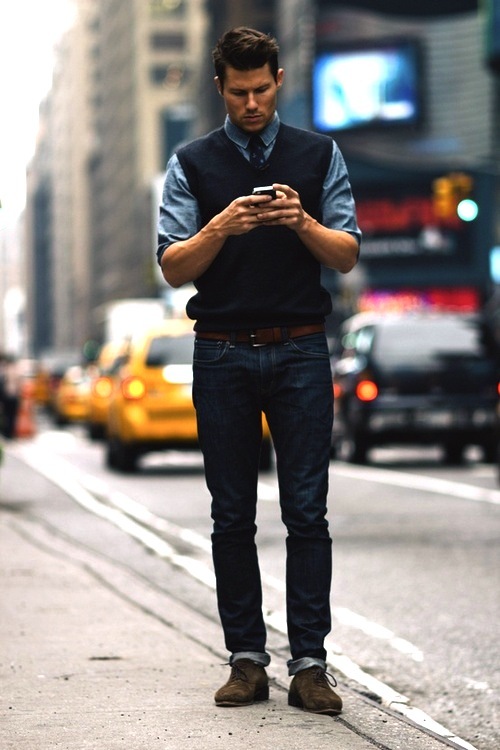 If you do cuff, do it with straight leg or tapered leg jeans. 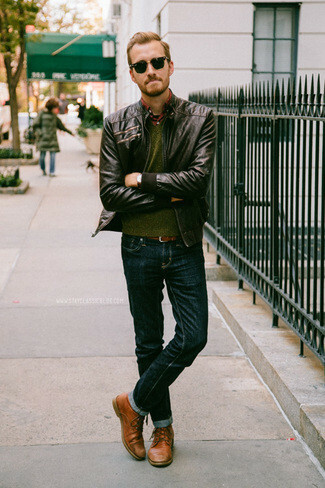 If you’re wearing ‘boot-cut’ jeans, this means they’re wider at the foot opening to accommodate boots, so don’t try to cuff these. 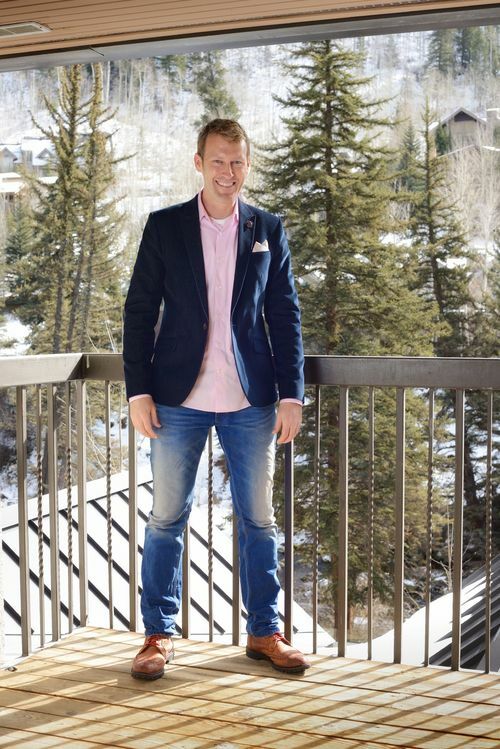 Today’s jeans are more tailored through the leg and have a narrower opening at the foot. 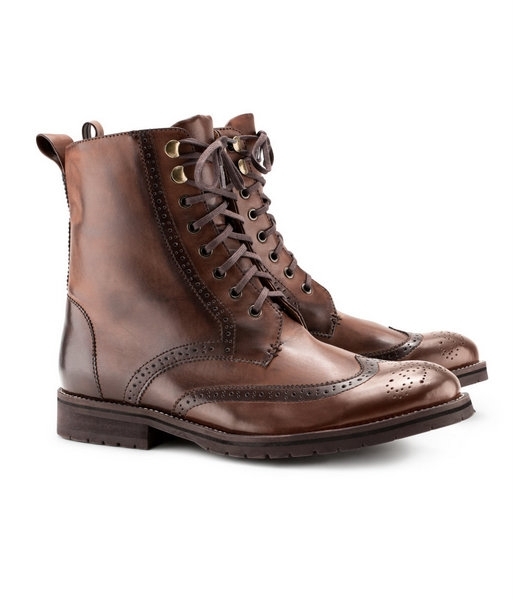 If they don’t fit over your boot, a cuff is perfectly acceptable. 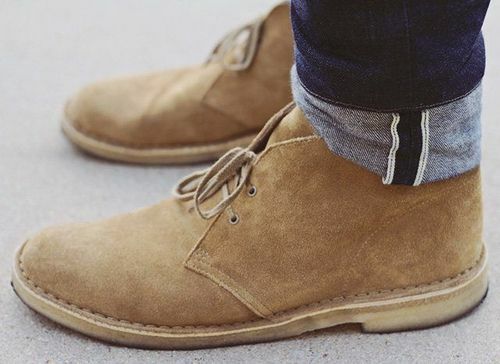 If your jeans fit over your boot and you don’t want to cuff, that’s fine too. Here’s a few general examples of cuff & no cuff. 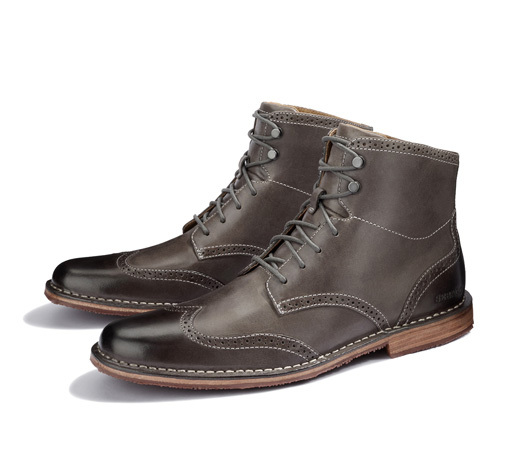 If you’re not into tall boots, try some desert boots or chukka boots like these. They’re a more casual option. There’s nothing that says your boots have to be brown or black either. Brown is obviously a pretty versatile color, but so is grey and blue. These might be a little easier to dress up too. 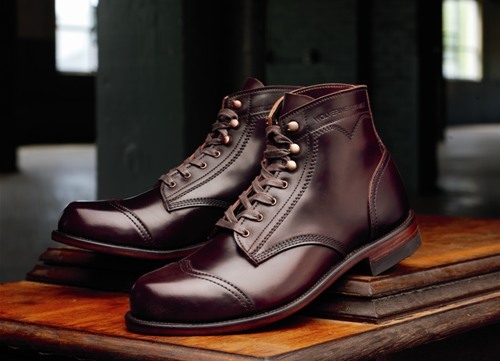 Now, if you want to step it up a bit more, look for a little shine and a less chunky sole. The darker the color the more options you have for dressing them up. Go for medium brown, dark brown or black. 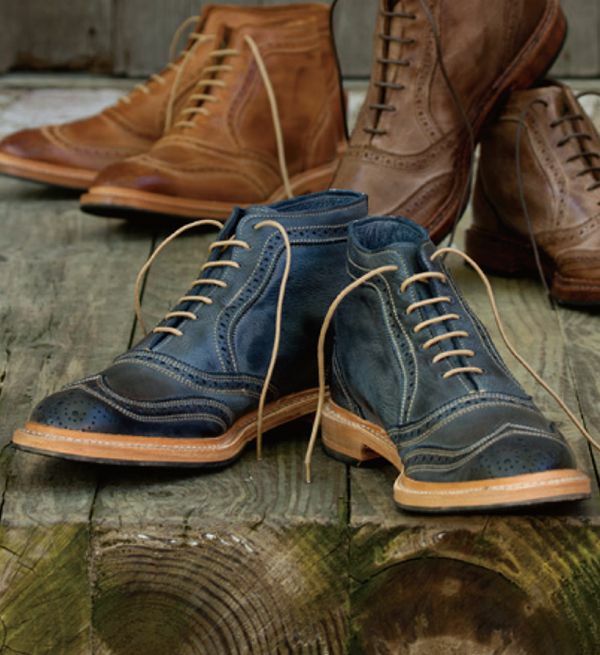 Look for cap toe designs or wing tip brogues. Images sourced from Google & Pinterest.